NETA Accredited Company (NAC) membership is tailored for third-party, independent firms involved in full-service testing, analysis, and maintenance of electrical power systems. This includes low-, medium-, and high-voltage distribution, substation, and generation equipment. NETA maintains a two-fold accreditation process that certifies the company and its individual technicians to assure consumers of both the qualifications of the company as well as the credentials of the individual technician. The qualifications of each NETA Accredited Company and its technicians are reviewed on a regular basis. NETA Accreditation is not easy to attain. NETA Accredited Companies earn their accreditation through a rigorous application process conducted by the NETA Association. This ensures that every NETA Accredited Company provides testing services to the highest standards of safety and reliability as specified by such entities as: ASTM, CSA, EASA, ICEA, IEEE, NEMA, NFPA, and UL. 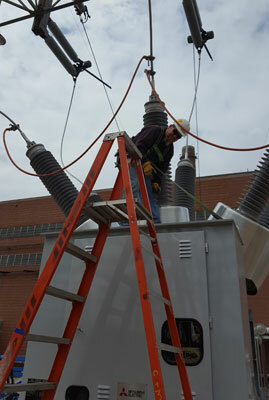 NETA CERTIFIED TECHNICIAN - Field Experience, Training, and Continuing Education NETA Certified Technicians have earned a Level III or IV NETA Certification in electrical power systems testing and bring the knowledge and field experience necessary to perform testing to industry standards. NETA Accredited Companies are independent electrical power systems testing service providers. They must be divested of competing service or manufacturing interests. 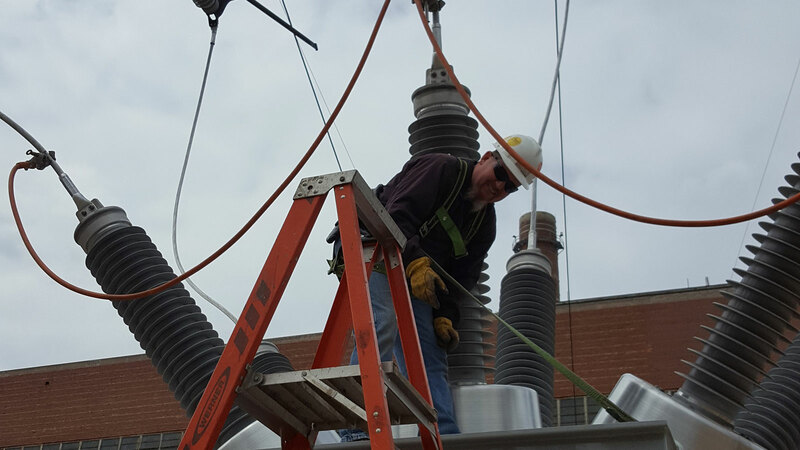 As third-party auditors, they provide unbiased electrical testing results while ensuring accurate testing and reporting; never influenced by conflicting factors involved with budgeting, installation, or product manufacturing.